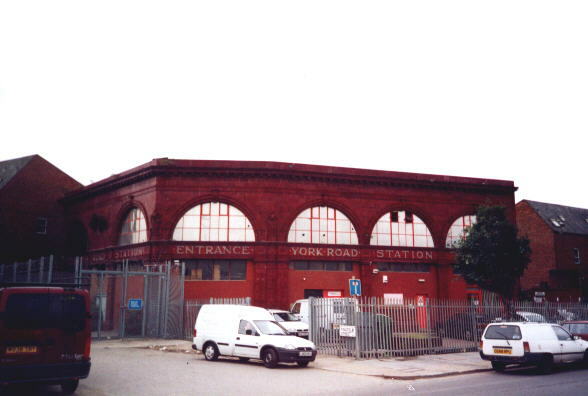 This station was situated in the middle of the long stretch of the Piccadilly line between "King's Cross" and "Caledonian Road," with a substantial surface building at the junction of York Road (now York Way) and Bingfield Street. It closed 19/09/32, primarily because the immediate area is largely industrial and sparsely-populated, and so custom was always light. 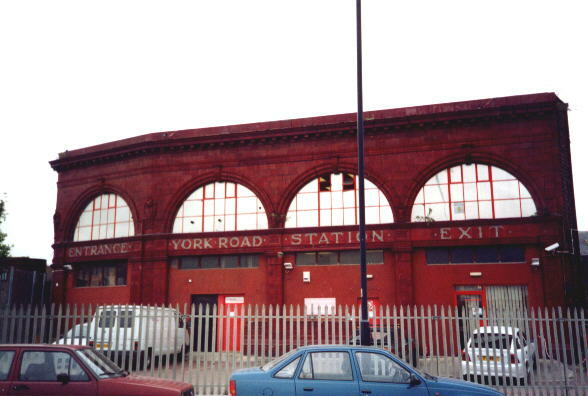 Despite being so close to the wartime prime target of King's Cross, the surface has survived intact, and is currently used as commercial premises.